NEW YORK/LOS ANGELES (Reuters): Johnson & Johnson Inc’s statement was unequivocal. 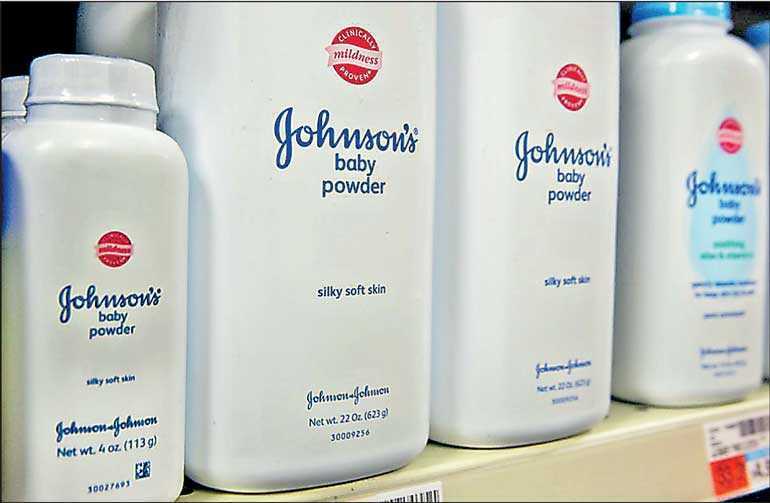 “The FDA has tested Johnson’s talc since the ‘70s. Every single time it did not contain asbestos,” the company said in a Dec. 19 tweet. It followed by several days the publication of a Reuters investigation (here) that found the healthcare conglomerate knew for decades that the carcinogen lurked in its Baby Powder and other cosmetic talc products. As for the 1973 Shower to Shower test, J&J noted that the result didn’t “reflect FDA’s final determination about this sample” in a 1976 table summarising the agency’s early 1970s cosmetic talc testing. However, in that 1976 table, which Reuters examined, the FDA did not indicate any result, positive or negative, for the type of asbestos found in the Shower to Shower sample in 1973. J&J’s testing methods do exceed the industry standard. But even so, as a geologist and frequent J&J expert witness acknowledged in court this year, only a tiny fraction of the company’s talc sold over the past 40 years has been tested using what is widely recognised as the best method to detect asbestos fibers, known as transmission electron microscopy.